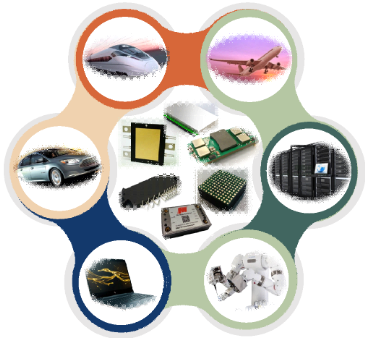 Performance-critical embedded systems consist of hardware, software and physical systems. 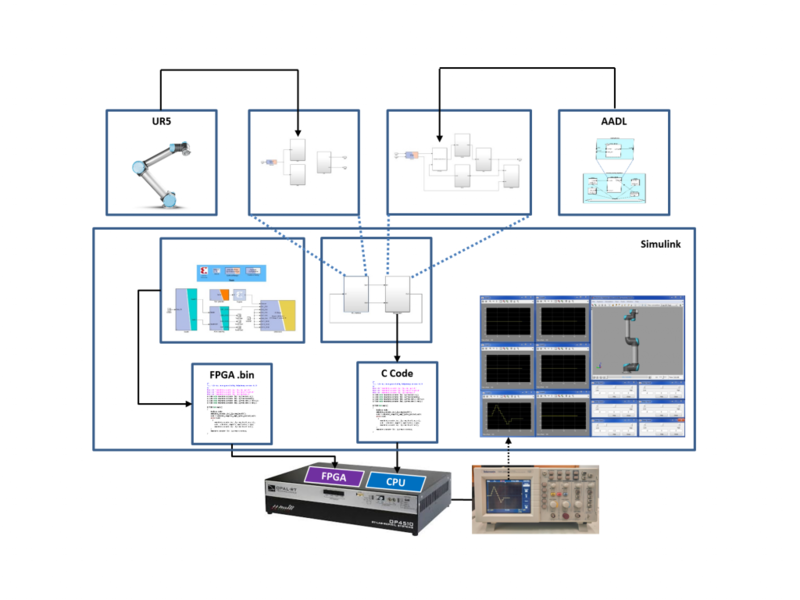 In order to meet the sophisticated design requirements of these systems, ASTRI has developed innovative co-modelling technologies for systems-level virtual prototypes. The system architecture is based on the SAE AS5506B standard (Architecture Analysis and Design Language, AADL) and the AADL Behaviour Annex (INRIA Polychrony). Different types of simulation could be carried out at the system level, including Model-In-The-Loop (MIL) simulation, Software-In-The-Loop (SIL) simulation, and Hardware-In-The-Loop (HIL) simulation. System-level virtual prototyping involving an integrated simulation enables performance prediction of the system prior to constructing physical prototypes. Microvia in high-density-interconnect (HDI) substrate for system integration offers a number of advantages, such as performance improvement and product miniaturisation. Electroplating additives are essential for copper electrodeposition fabrication of microvias in HDI substrate. The technology-intensive additives can only be provided by a few electronic material companies and at a very high profit margin. 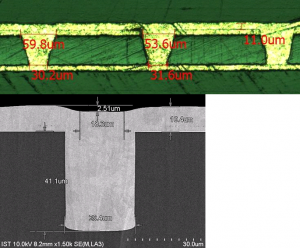 As the trend of miniaturisation and increased functionality of advanced electronics continues, higher technical requirements including thinner surface deposition and smaller dimple are introduced for the next-generation microvia (<75µm) fabrication, and hence new electroplating additives are in high market demand. Guided by our mechanism-based electroplating simulation software, ASTRI has developed a methodology for fast screening of electroplating additive candidates to shorten the material development cycle time and reduce the development cost. 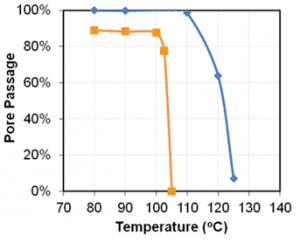 Based on this methodology, a series of new electroplating suppressors with tuned molecular weight distribution and new electroplating levelers with lower mass-to-charge ratio and balanced functional groups have been developed to meet the above-mentioned requirements for microvia fabrication and to achieve better electroplating performances than that of existing commercial additives. The demand for finer line/space pattern formation of high density interconnect (HDI) substrates has replaced conventional subtractive circuit formation with semi-additive process (SAP) and modified semi-additive process (MSAP) technologies as the mainstream circuit production technologies. 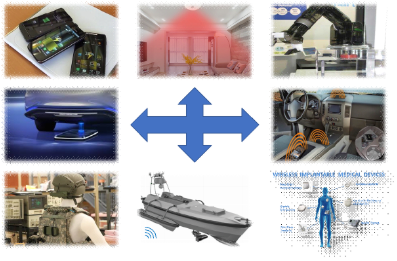 These advanced technologies however still face many challenges and have room for improvement. 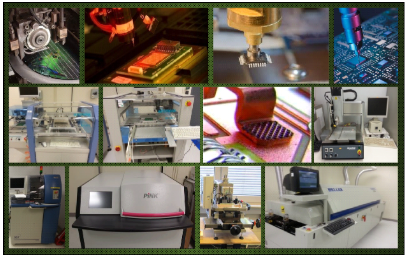 Two of the challenges for MSAP technologies are copper electrodeposition for signal line formation, blind microvia and through hole filling, and the flash etching which is to finalize the circuit formation by removing the copper seed layer through differential etching. 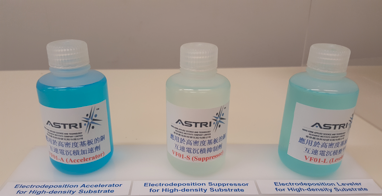 ASTRI has developed its novel etching additives to overcome the severe undercut issue due to narrower and higher aspect-ratio etch channels for fine circuitry. The newly designed banking agent can enhance efficiency of etching inhibition at channel sidewall. An accelerator is employed at the channel bottom to speed up the etching rate and working hand in hand with the banking agent to minimize undercut. 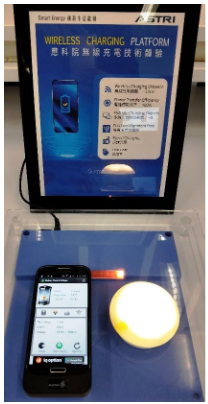 In addition, a new electrodeposition recipe has been developed for both blind microvia and through hole filling to meet the market demand on one electrodeposition solution/cell for multi-tasks. The development of the etching additives and the recipes can be widely used in high-density interconnect applications. 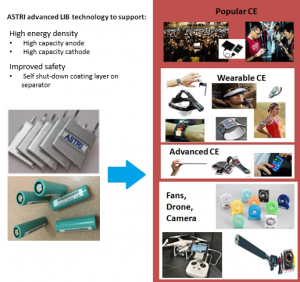 To cope with the power demand of new power consuming electronics, breakthroughs must be made in the development of lithium-ion battery (LIB) technology, including enhancing battery capacity and safety and reducing its size and weight. These requirements create the need for new materials research and development. 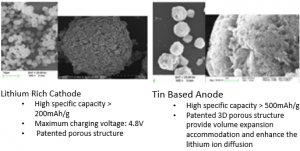 ASTRI focuses its efforts on developing the next generation tin based anode material and lithium rich cathode material for lithium-ion batteries, which are expected to be impactful components for increasing the energy density of future LIBs. Their advantages of high energy density characteristics, competitive material cost and low environmental impact are important for commercial applications. The safety of LIB is a big concern of the general public. With increasingly applications of LIB, the safety of LIB draws much more attentions than before. ASTRI focuses on developing a self-shutdown layer in the LIB to interrupt the cell reaction through the pores close-up when adverse temperature is sensed in the battery. In other words, the chain reactions in the battery can be inhibited and the dangerous flaming and explosion can be avoided.